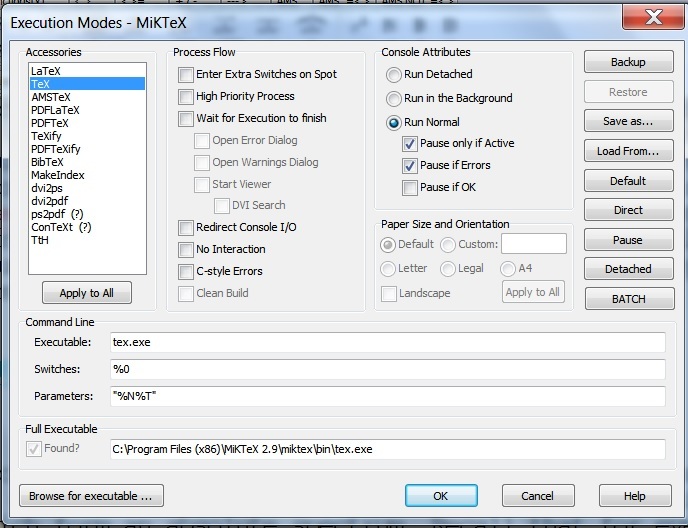 Question 1: Where do I have to put the above command to make it work on PDF LaTeX? 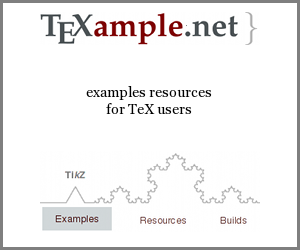 Question 2: Is there an analogue command for TeXify? If so, which command it is and where do I put it? Hope this helps, but really you should upgrade! WineEdt support TeXAux subdirectory where it store all auxiliary files except .synctect (if you use backward search mechanism). Just create it in your working directory. This support is present after WinEdt 6 (as far as I know). Upgrade from 5.4 to recent WinEdt is not free, but it worth to do this. Its user interface is the same. Not the answer you're looking for? 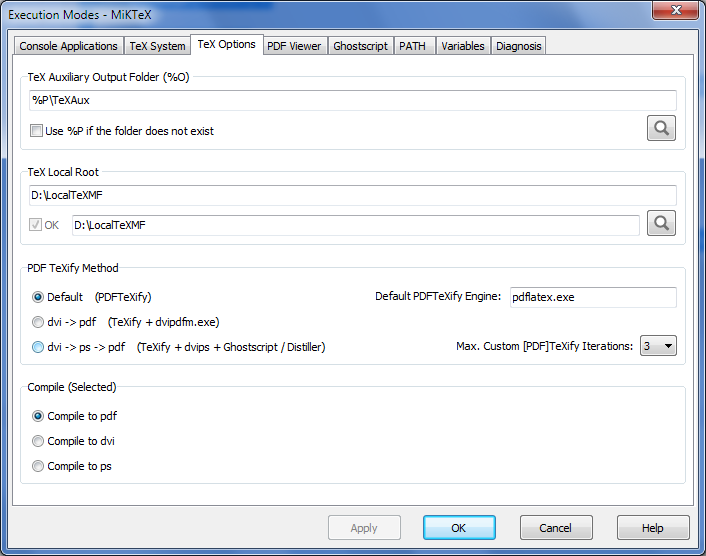 Browse other questions tagged pdftex auxiliary-files winedt folders texify or ask your own question.